Wondering what’s new? Here are the details on our new 2-day Festival in San Francisco on May 4–5. Have you joined us in the past for the San Francisco 108 or Squaw Valley? We’ve got great news for you—your best day ever just got better. This year, experience our inaugural 2-day Festival in San Francisco. Featuring the teachers, classes, community, and magic that made Wanderlust the premiere yoga event in the world… Right in your backyard. 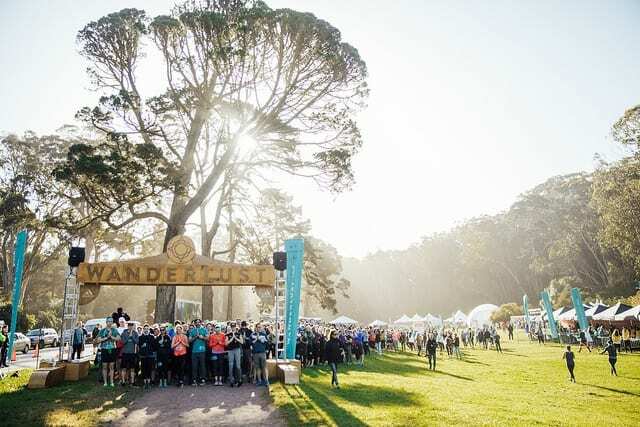 Like Wanderlust Squaw Valley and our other destination festivals, Wanderlust San Francisco will feature over 50 different classes per day from leading teachers in yoga, meditation, and fitness, as well as lectures in health, nutrition, and personal development and a sprinkling of magic, from celestial soundbaths to tarot. You can choose your own adventure by pre-scheduling activities in the areas of your interest, or with teachers you’re excited to experience. Who are those favorite teachers? MC Yogi, Shiva Rea, Chelsey Korus, Caley Alyssa, Nadia Bolz-Weber, Vinny Ferraro, Nkechi Njaka, and Rocky Heron, for starters. Once you’re scheduled, your spot in that class is guaranteed—so remember to sign up early. 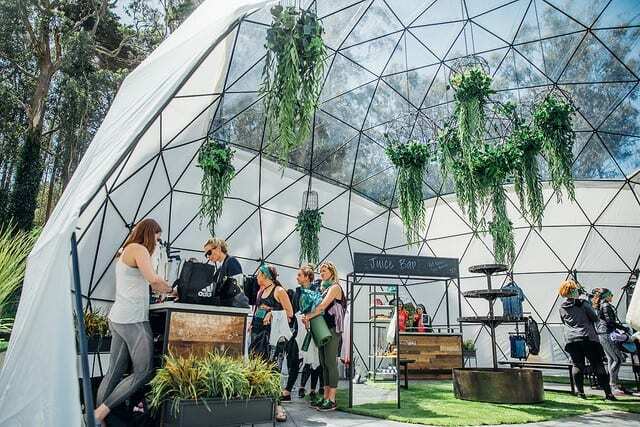 While some of the event takes place outdoors, the main class venues are tented to protect you from mother nature’s occasional irritable moments. The event is accessible to all levels, from seasoned mindful veterans to those unrolling their mat for the first time. Wander your way! 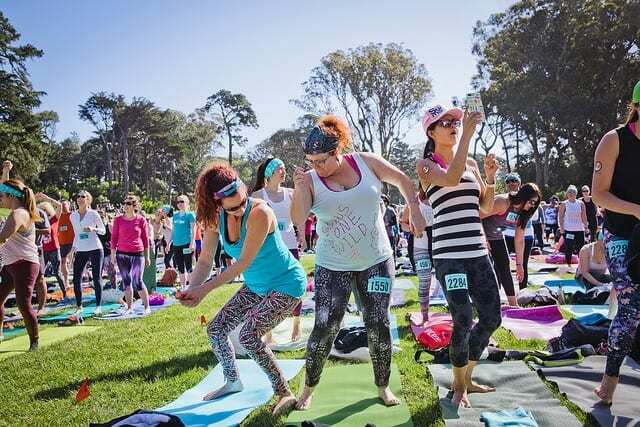 General Admission (GA) ticket ($26.08) grants access to the festival grounds and our signature 108-style main stage yoga and meditation class, led by Chelsey Korus and Megan Monahan (Saturday) and/or MC Yogi and Vinny Ferraro (Sunday). 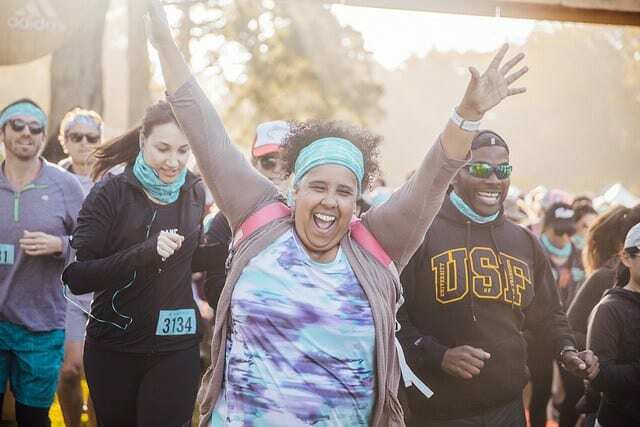 If you’re looking for more, you can purchase a GA + 1 Class ($51.08) or GA + 2 Classes ($76.08), which allows you to add on 1 or 2 scheduled classes to the main stage yoga and meditation class. 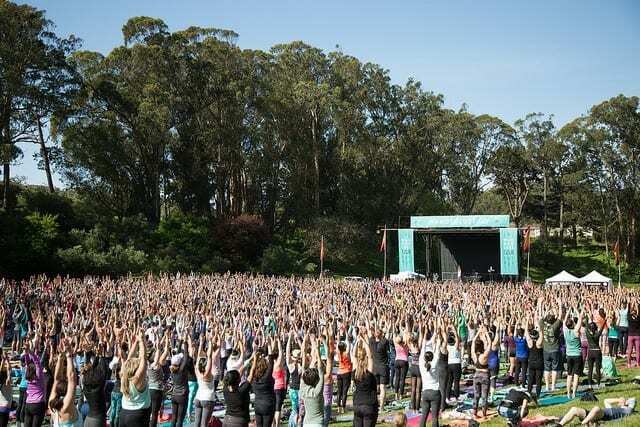 If you want the full experience, our single- or 2-day All Access tickets ($141.08 – $246.08) offer unlimited activity scheduling, and also come with expedited entry to venues, preferred mat placement for the main stage yoga and meditation class, and a yoga mat strap. Change your mind midway? With a GA ticket, you can purchase classes a la carte on-site for $26.08 each. Ready to join us? Click here to buy tickets. Still need convincing? Imagine yourself in one of the photos below. We are SO. EXCITED. to come back to San Francisco. 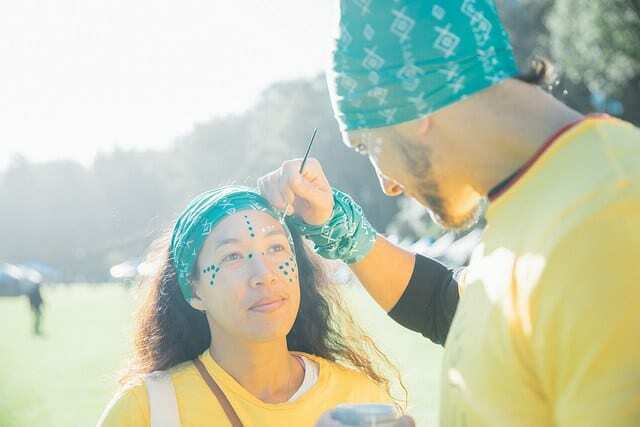 See you in Golden Gate Park! All photos by Melissa Gayle. There’s nothing like moving in tandem with hundreds of people. Learning to hold each other up to take it into our everyday lives. There are always small victories to celebrate at Wanderlust. 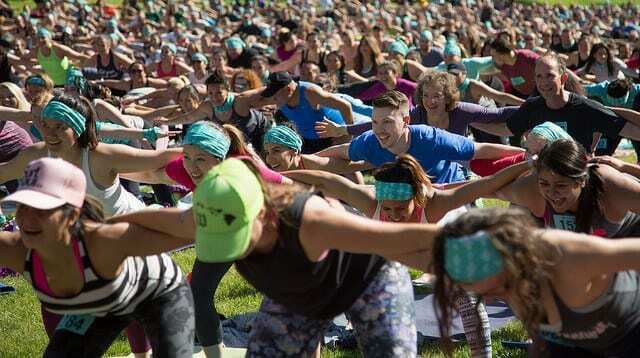 World-renowned teachers (pictured: Mary Beth LaRue) make Wanderlust a unique yoga experience. D A N C E B R E A K !!!! Additional activities round out a day of mindful movement. The Kula Marketplace offers your favorite brands and vendors. We love you, San Francisco! Can’t wait to see you soon. Join us! For tickets and more information, click here. Can’t wait to see you there.